When I last left off from sharing about our educational travel in Astoria, Oregon, we were headed into town to the Astoria Column. After winding our way up to the column, we were met with an amazing overview of Astoria and the mighty Columbia River. After a quick stop inside the gift shop to purchase some wooden gliders ($1 each), we took on the 164 step spiral staircase to reach the top of the 125 foot column. Once at the top, you’ll be amazed at the beautiful 360 degree scenery surrounding you. 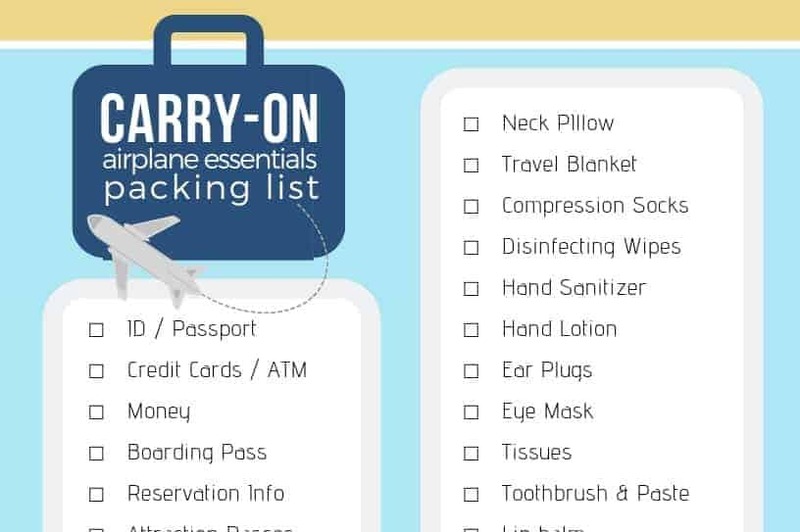 You’ll probably hold on to your kiddos a little tighter too! Once I calmed my mommy fears, and took in the astounding view of nature, we all took our turn at launching our wooden gliders from the column. Many times the gliders would look like they were quickly plummeting to the earth, only to finally get caught on a draft and be carried into the trees (seen on the bottom right of above photo). After watching our gliders touch down, the girls quickly led the charge to recover them from the trees. 164 steps back down, and across the road into the forest led us to their treasures. Finishing up our visit to the column, we took a little walk around the column and read a few of the fact plaques, then headed on to our next adventure in Astoria, the famous Goonies house! When you navigate to the house, you have to park on a side street and walk up to the home which sits upon a bluff. The house itself is privately owned, so there isn’t much to do but have a flashback to movie history, and say a few “HEY, YOU GUUUUYYYYS!”. If you’re looking to relive one of the most beloved coming-of-age stories of the 1980s, and get your fill of Goonies goodness, consider visiting Astoria from June 4-7, 2015 to take part in the Goonies 30th anniversary celebration. Since we were in the movie mindset after our quick stop, we headed over to the Oregon Film Museum next, located in the heart of downtown Astoria. From the outside, you’re given another glimpse of the town’s history with the Goonies movie. The museum is housed in the old jail, which was a shooting location for the Goonies movie in 1985. You’ll even find the Fratelli getaway vehicle parked out front! 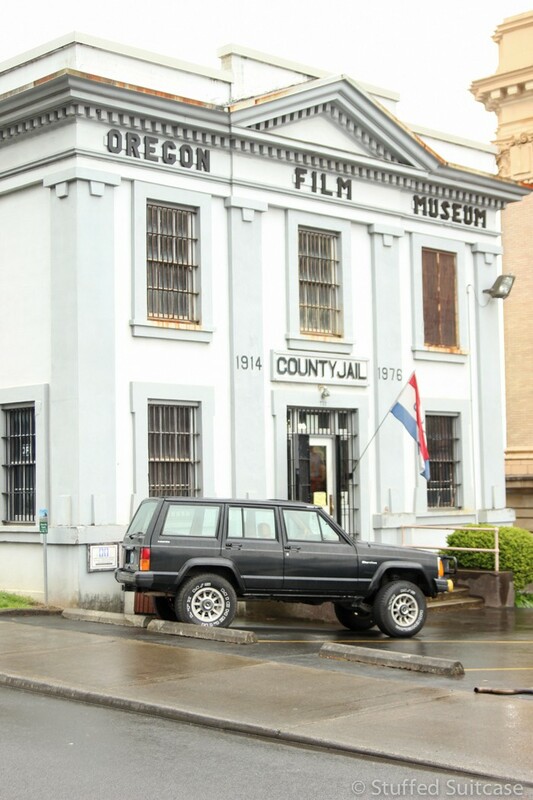 The Oregon Film Museum in Astoria, Oregon, is housed in the old jail, which was used in the filming of the Goonies movie. While the Oregon Film Museum definitely gives a lot of focus to the Goonies movie, with one half featuring the jail used in the movie, there are many other movies that have history in Astoria, such as The Fisherman’s Bride and Kindergarten Cop. The small size of the OFM makes it a quick tour, but one of the best features is the “Hot Set” section that lets you star in your own film clip. Our family had some very funny takes on two of the three sets, and I’m eagerly awaiting the emails with our video clips. The ode to the Goonies at the Oregon Film Museum. The Oregon Film Museum is small with two main areas, the Jail from Goonies, and Hot Set for starring in your own movie clips. Our family had a lot of fun acting out a movie scene! After having our fill of modern day features, we decided to plunge into history with a visit to the Columbia River Maritime Museum. There is a lot to see and do at the Maritime museum and unfortunately due to time limits we couldn’t visit the 3D Galapagos film, nor the Lightship Columbia. However, we still spent over an hour walking through the museum and looking at all the exhibits. There are some items that will appeal to kids in the museum, however our girls did find themselves ready to move on before William and I had finished reading and discovering some of the exhibits. There is so much history and knowledge to take in about this dangerous body of water, and the boats that tackle it’s currents! Perhaps you could consider doing half of the museum, then take in a 3D film, then finish out the other half of the museum, to help keep the little ones entertained. Knot tying at the Columbia River Maritime Museum. The girls loved playing dodge with the working light signal. Our visit to Astoria, Oregon ended at the Columbia River Maritime Museum, and we took to the road to return home to Seattle. We left with smiles and new knowledge, as well as some new family memories. I highly encourage a visit to Astoria, so you too can immerse yourself in history and fun, and create new memories with your family! Be sure to check out my previous post about our time at Fort Clatsop with Lewis and Clark! Thank you to Astoria, Oregon for providing passes for my family to visit the film museum and maritime museum. All thoughts and opinions expressed are my own.